Welcome to the new look website for the Deers Leap Bowling Club. 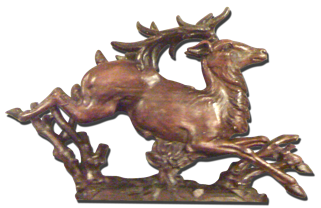 The Deers Leap is a club based in Kingstanding, Birmingham and affiliated to the Warwick & Worcester Counties Bowls Association and associated with the The Erdington & District Midweek Bowls League, Sutton Benevolent Bowls Association and the East Birmingham Over 60’s side. The green is open to members every day from April to October and we have many internal competitions to fill our busy calendar. The counter below signifies the days remaining of the start of the brand new 2011 season.